The perfect teacher gift of antibacterial wipes and a cute matching poem. A simple DIY craft tutorial idea with a free printable! Summer is over and my kiddos are back in school. Yipeeee! My kids have actually been back for a couple of weeks now, and the runny noses and coughing have already begun. All of the kids are getting back together, playing, sharing and spreading all of those little germies. I was so excited when Wet Ones sent me some complimentary canisters and travel packs to promote and share with you how completely awesome they are. Wet Ones Wipes kill 99.99% of germs, are hypoallergenic, and contain aloe and lanolin so they feel super gentle on your skin. 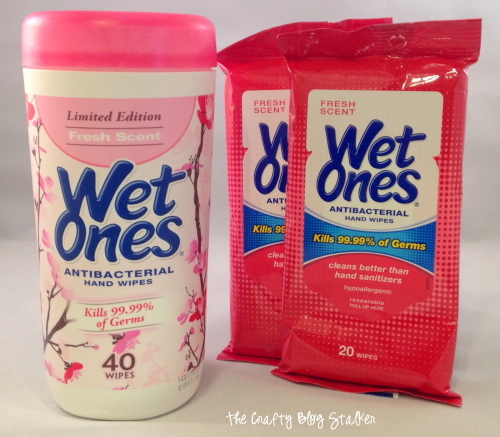 Antibacterial wipes are on my kid’s classroom donation lists, I am going to be sending them with Wet Ones Wipes. 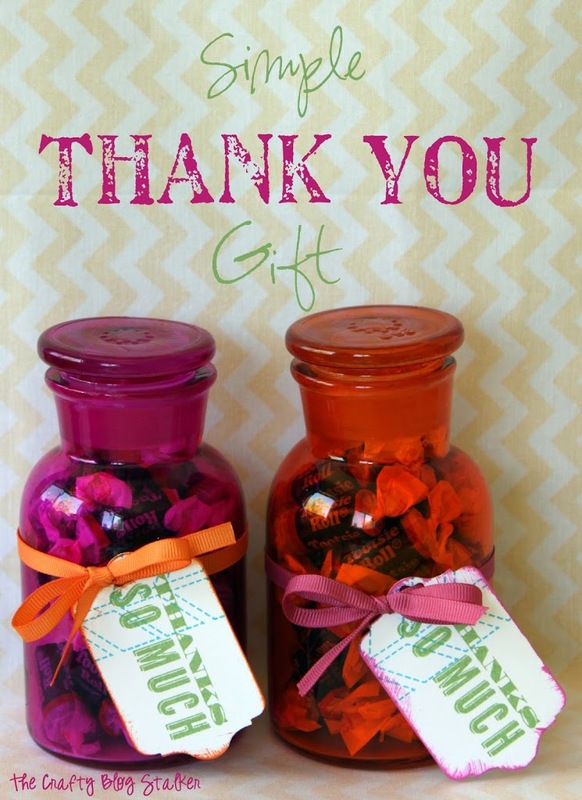 I thought it would be fun to dress up the canisters a little and show my appreciation for their teachers by making cute little teacher printables to put on the Wet Ones canisters. It looks so cute tied on with a piece of ribbon, some sequins, and twine. You can use the printable too if you would like. I have it available in a couple different formats. A sheet with 6 tags or a larger one to frame. 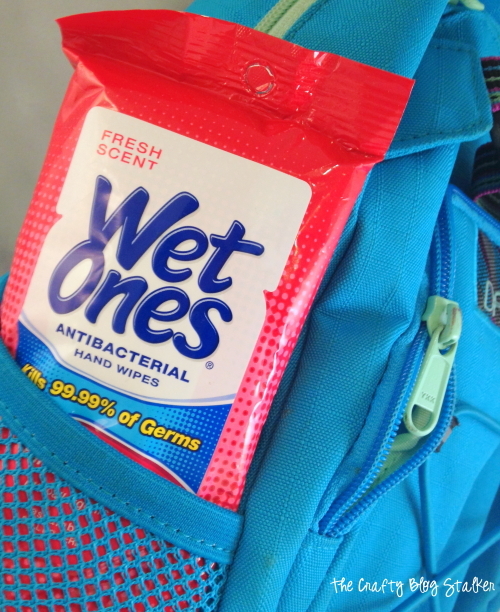 The Wet Ones travel packs are great too. 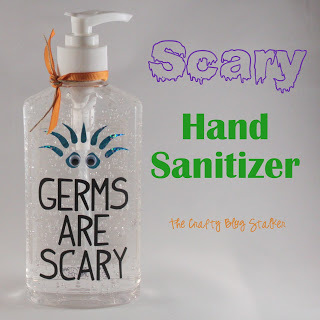 They are small enough that my kids can keep a pack of them in their back pack for those moments after school when they need to clean up from a sticky treat or one of those nasty sneezes when soap or water isn’t available. Want more Teacher Gift ideas? 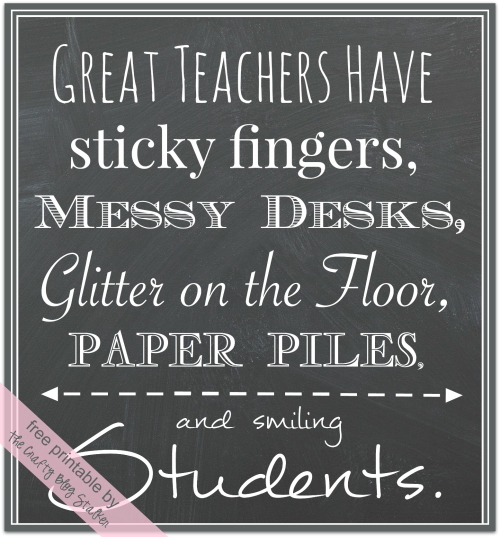 What a thoughtful gift and such a true printable although, because I teach junior high and high school there’s not a lot of glitter. I always, however, have random ink marks on my hands, arms, and clothes. 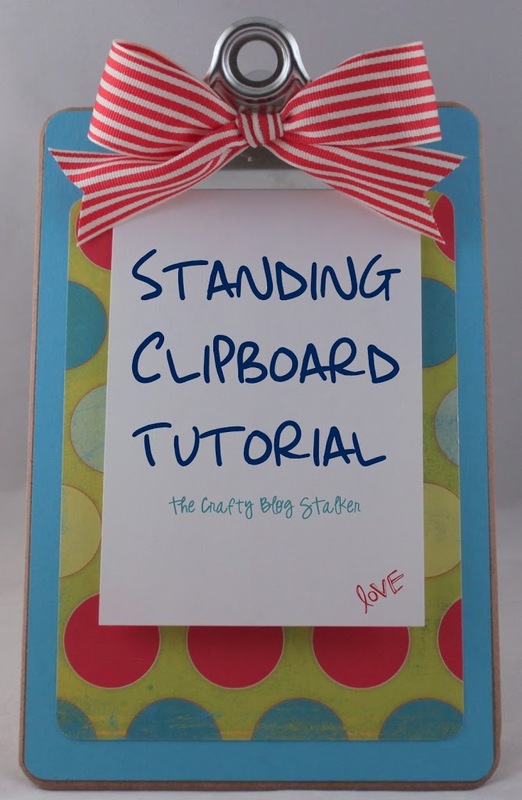 This is a great printable! I was a teacher before I had kids, and I would have loved receiving things like this! Thanks for sharing your post at the Say G’Day Saturday Linky Party. I’ve just tweeted about it and will be featuring you at my Friday Favorites post!